Support Ticket and Helpdesk system for your Business! Designed to easily take support request and help you manage, maintain & resolve issues reported. Maintain high level of customer satisfaction and provide them with any nessary support. Accept support request from multiple channels like Web, Email, Phone and manage all your support conservation in one place. Store complex structured and unstructured information by Category and create, curate, share and manage knowledge across departments. Get the right response at the right time by balancing ticket allocation leading to better customer satisfaction and retension. Escallation process ensures that unresolved issues dont linger and issues are promptly addressed. Customising Escallation Matrix helps in re-prioritising, re-assigning and monitoring a situation to a satisfactory completing. Get a quick snapshot of all the activites that has been happending on a ticket and maintain it for furture reference and records. No need to monitor your support mailbox. Convert Emails directly to support ticket and send acknowledgement to the user with unique Ticket Number. Get Complete visibility of customer related issues within and accross multiple departments. Provide business users with access to decision making analytics. Our Cloud based application lets you access your Support Ticket & Helpdesk system from your any place with internet access. Want to Know More about ZEKI Helpdesk System ? Do you want to customize Zeki Support Ticket & Helpdesk System to suit your business need or Do you need us to give you a personal Demo? Zeki Helpdesk is our cloud based issue management system that provides a single point of contact for your clients to gain assistance in troubleshooting, get answers to questions, and solve problems. It provides a well defined platform for all business units to interact with their clients and fulfil all their needs and demands very effectively and to build long-term relationship. Our system allows support teams to streamline customer communications in a single ticket, all within an organized workflow. This leads to quicker resolution of individual support requests. With our system it is possible for your support team to learn and grow over time, leading to better self-service options, more personalized support, and consistent, efficient customer support. Our system allows IT support to be organized, focused, effcient, and effective. 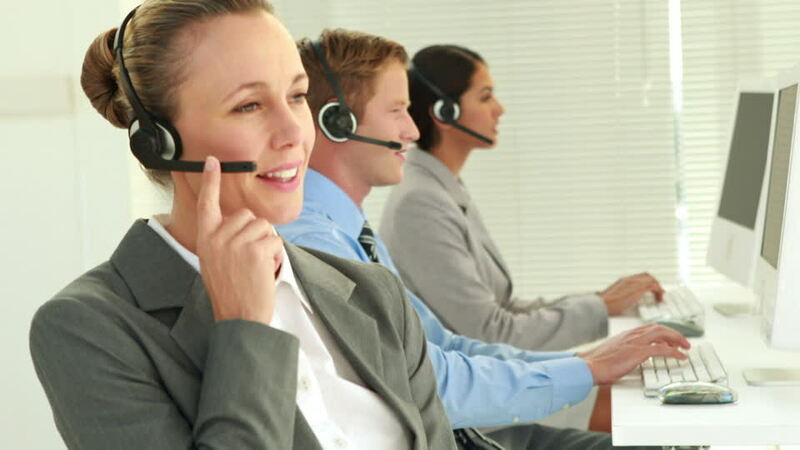 Zeki Helpdesk has not just been accepted by the technicians but by the entire staff at our company. It allows us to organise the issues faced in an organisation and helps our team to offer a better and more trusted service to our customers. We had no ticketing system and looked at a lot of high-priced alternatives. We wanted something that could be up and running in days, not weeks. Also, we need a very simple interface so that no training was required and Zeki Helpdesk was the one solution which fulfilled all our requirement. Zeki Helpdesk system has already proven it's worth, saving us many hours of administration work and improving efficiency and customer satisfaction across our organisation. Their support is fast and always accurate.